Go ice skating with your sibling at one of the Public Skate sessions offered throughout Sibs N Kids Weekend. 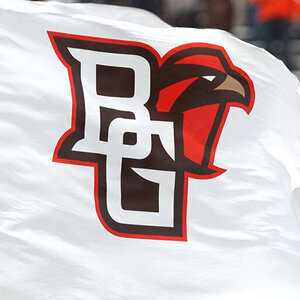 Sibling(s) of BGSU students receives the BGSU Student rate of $3.00 admission when accompanied by their BGSU sibling. Must provide current BGSU Student ID. Skate rental $3.00/person.